We provide delicious hog roasts, freshly cooked on site, carved by one our chefs. 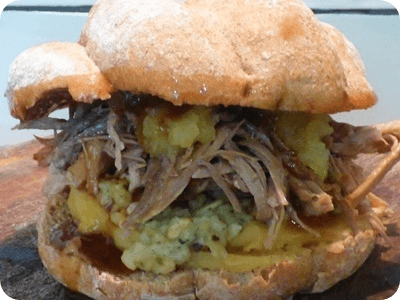 Our hog roast portions are over generous and, of course, come with the most amazing golden crispy crackling served on a lovely fresh bun with apple sauce. 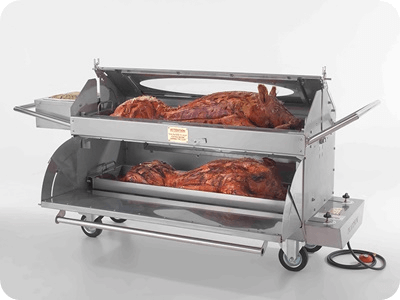 A hog roast can round off your fabulous day or be part of the main meal. 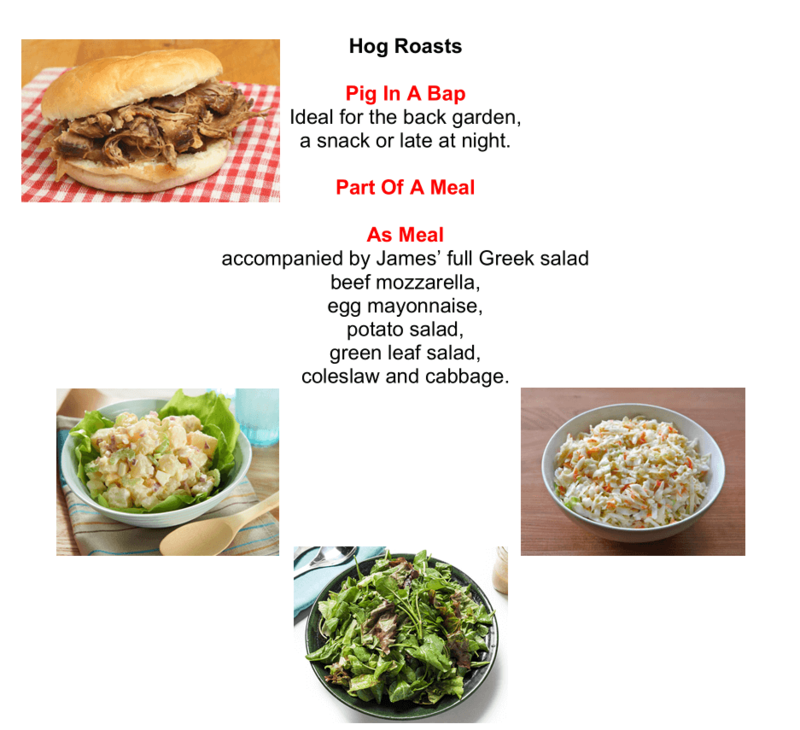 We can also attend your venue and provide a hog roast for you. ​Give us a call on 07966 522 815 to discuss all your requirements.